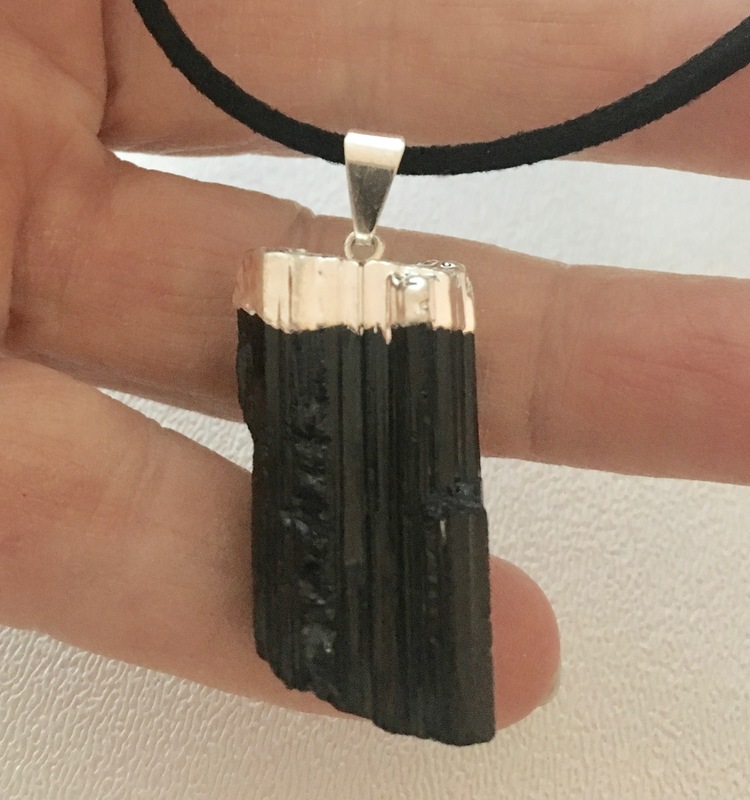 Black Tourmaline:Self Assurance and Protection. 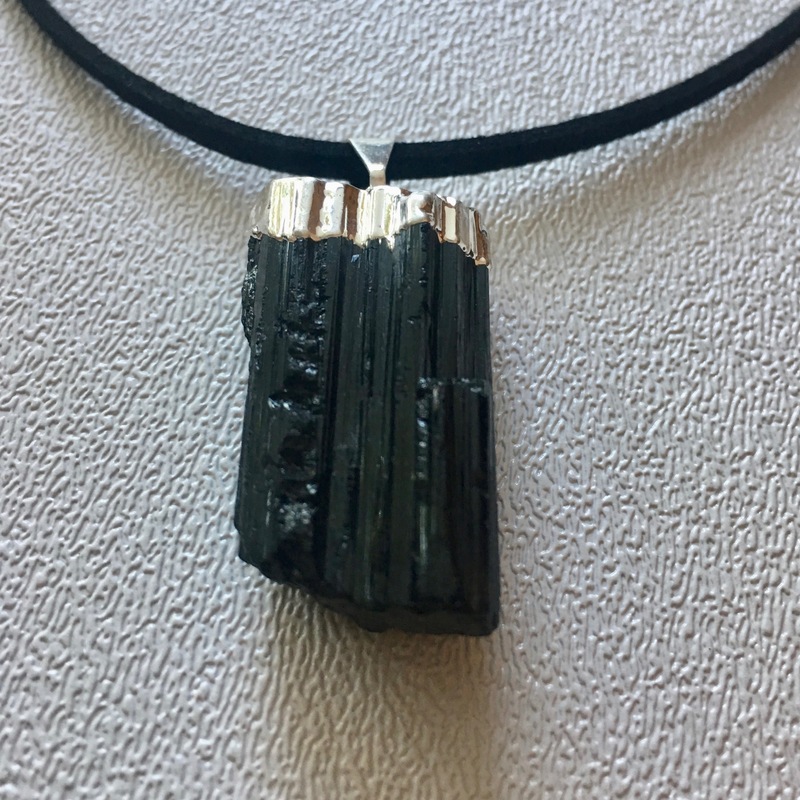 Tourmaline comes in many colors. 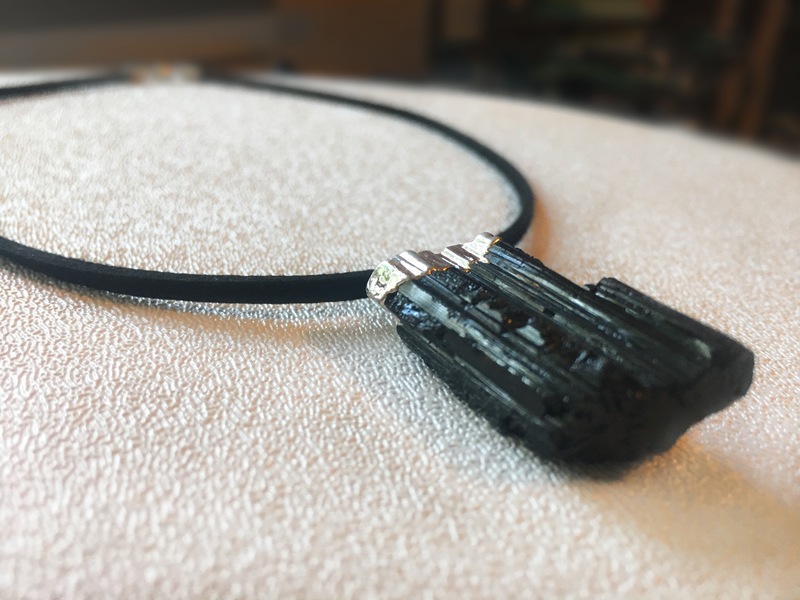 Each color has its emphasis, but in general, Tourmaline represents Self-Assurance and Good Will. 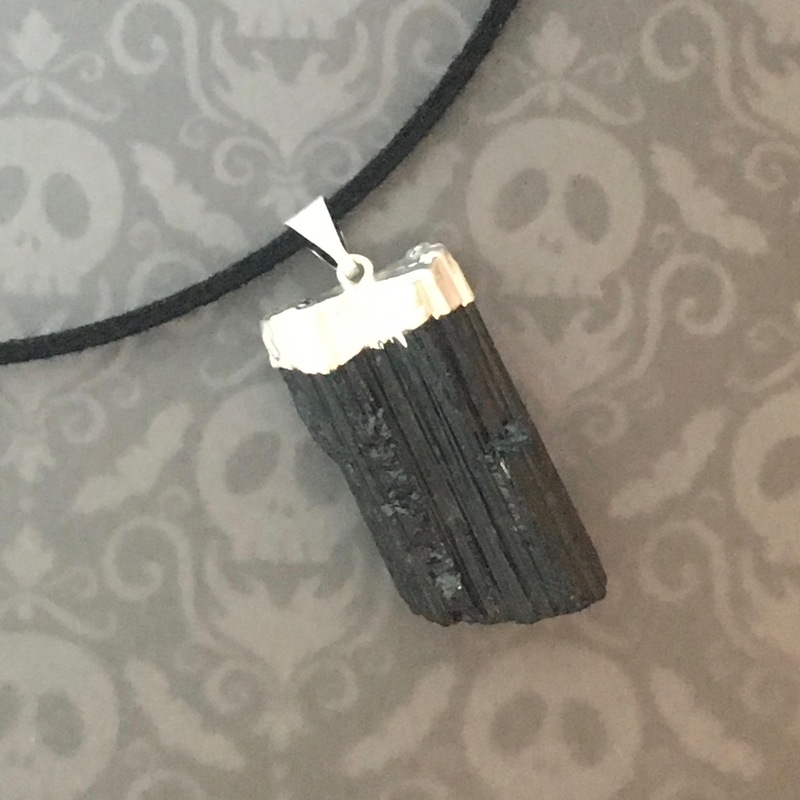 Black Tourmaline, in particular, represents Protection, as it is said to repel negative energy; keep a black tourmaline with you when you feel surrounded by negativity, and in times of crisis or extreme stress. 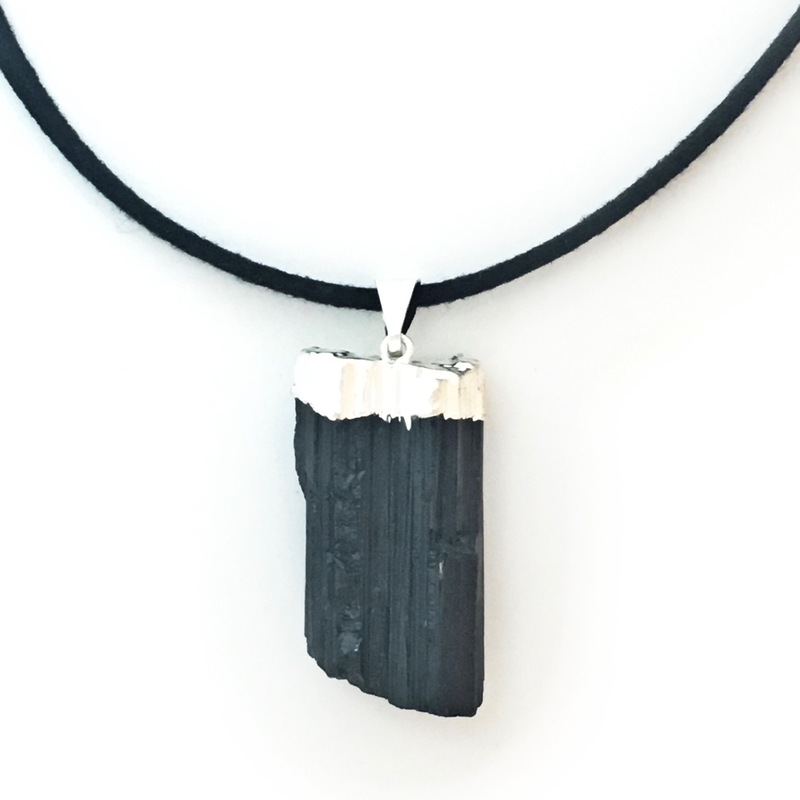 Its protective energy is said to help one break through old patterns and fears, in order to cultivate inner wisdom, stability, and patience. 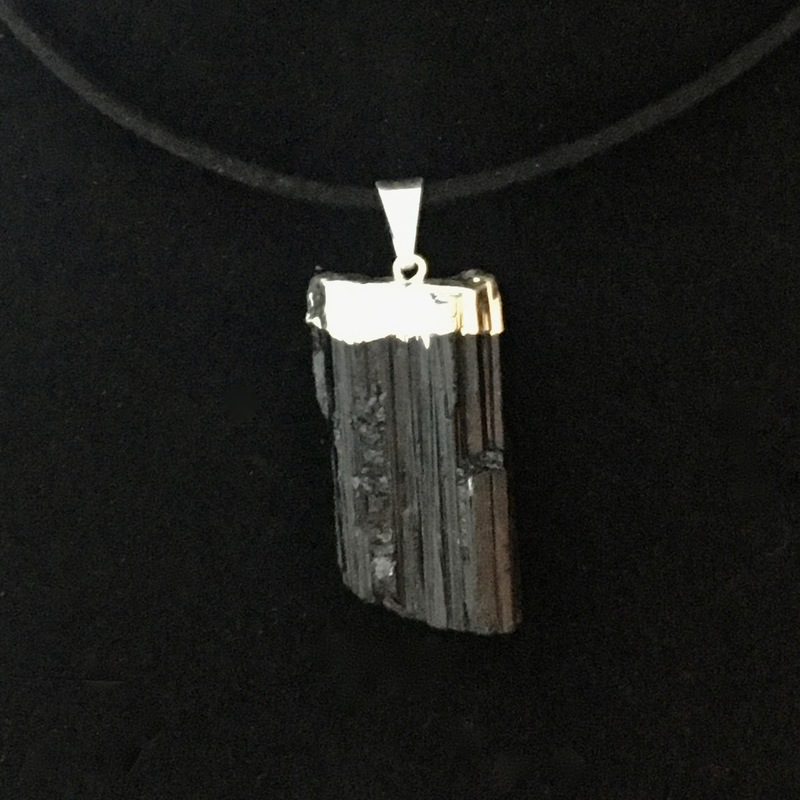 This is a black tourmaline crystal pendant with a silver-plated setting, suspended on an 18 inch faux suede necklace with chain extender. 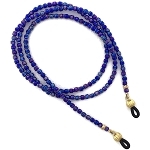 I can usually accommodate requests for wholesale quantities and pricing. Minimum order of 12 items (40% discount). 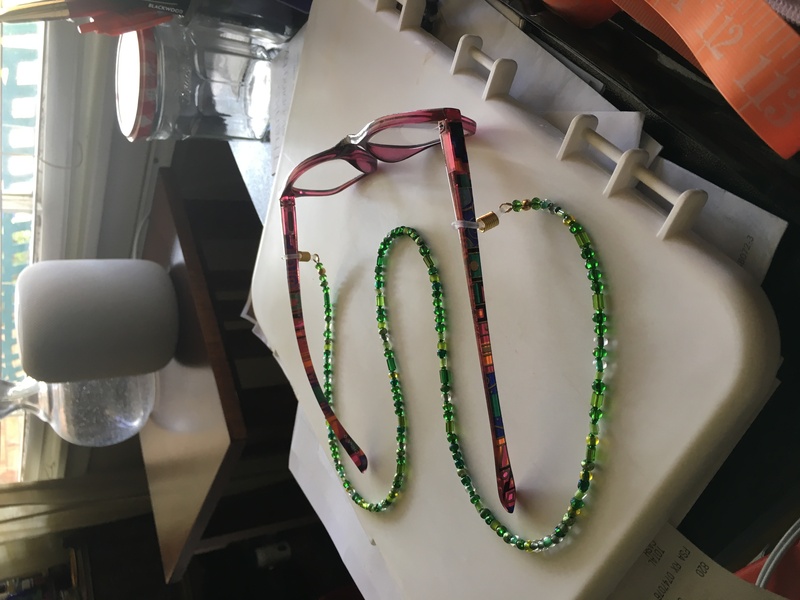 Let me know if you're interested in this option.